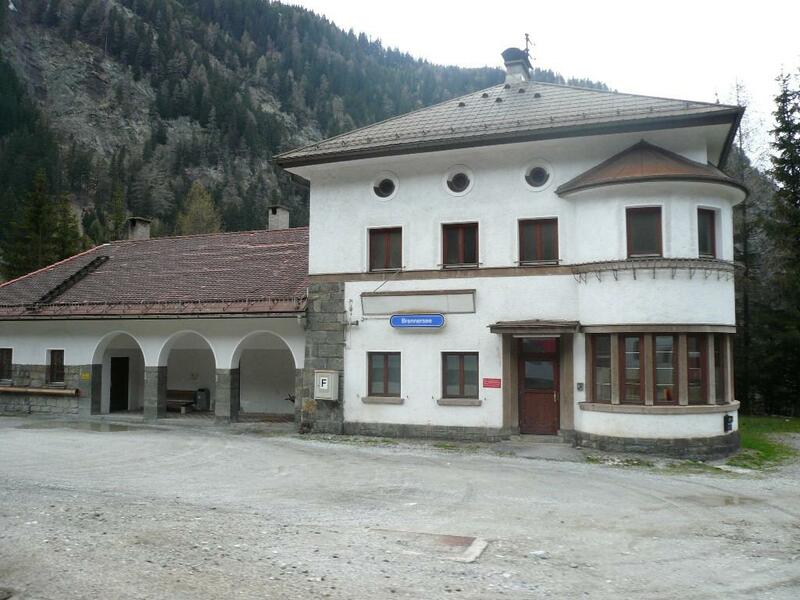 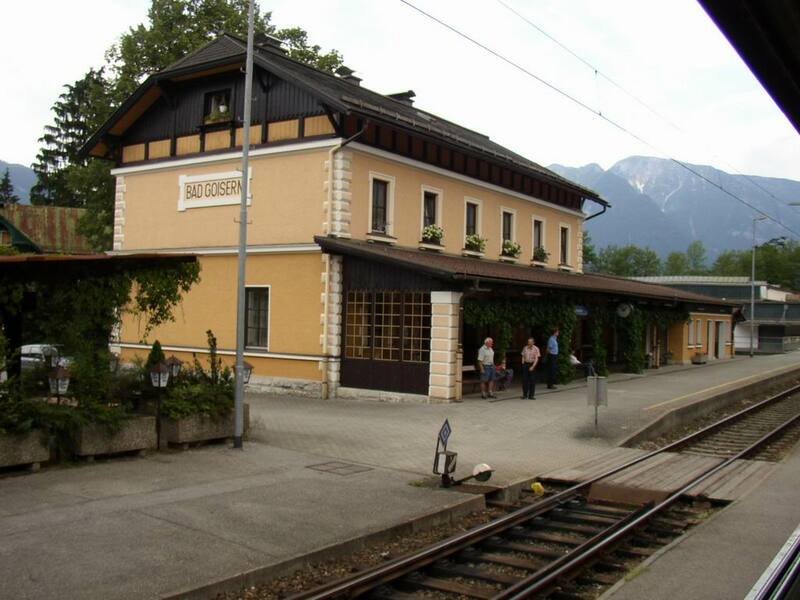 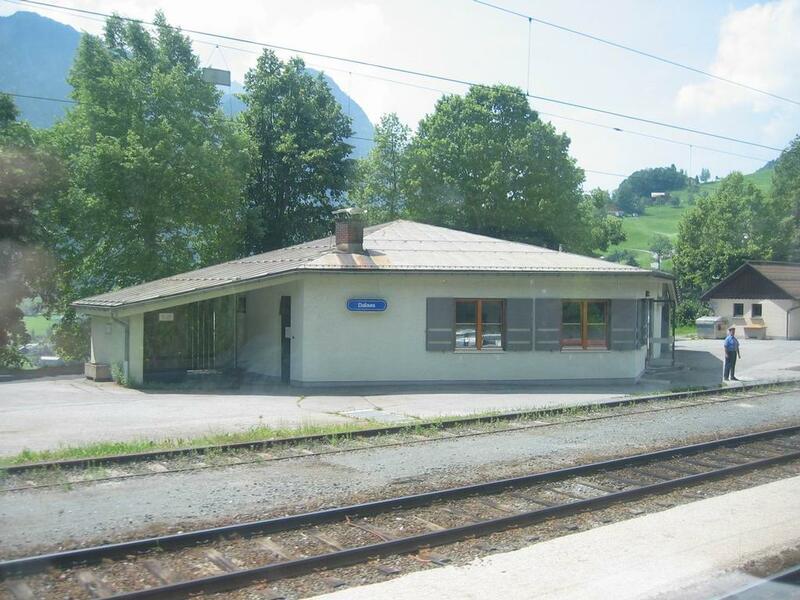 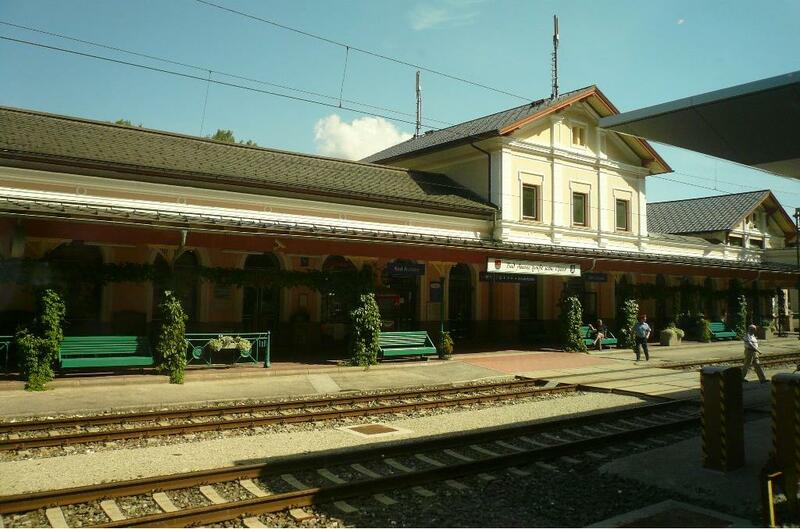 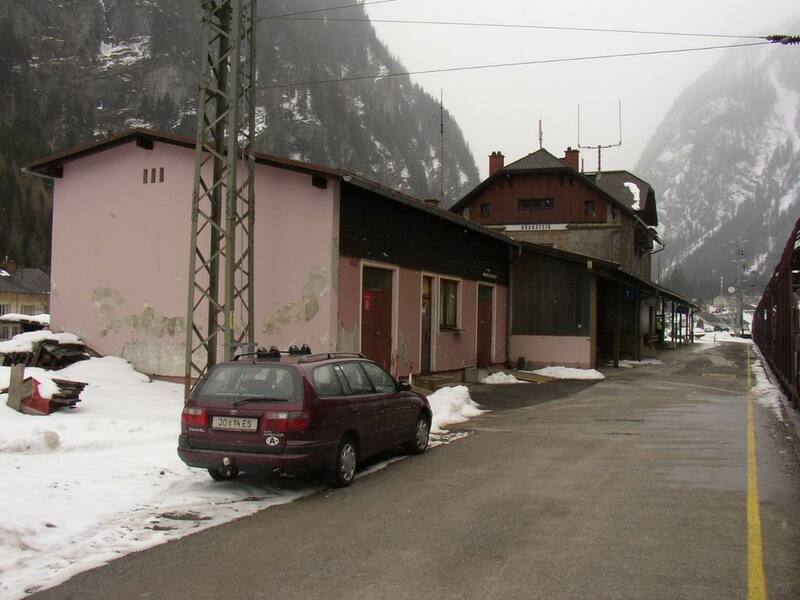 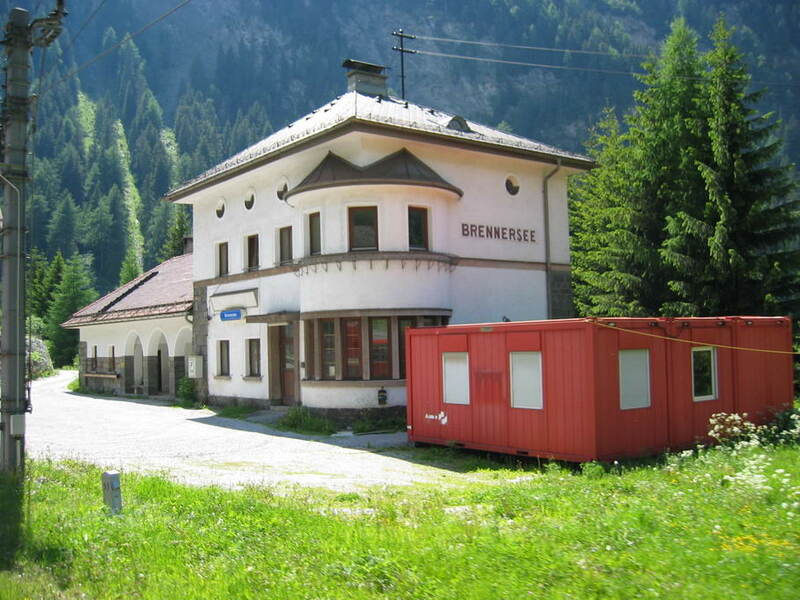 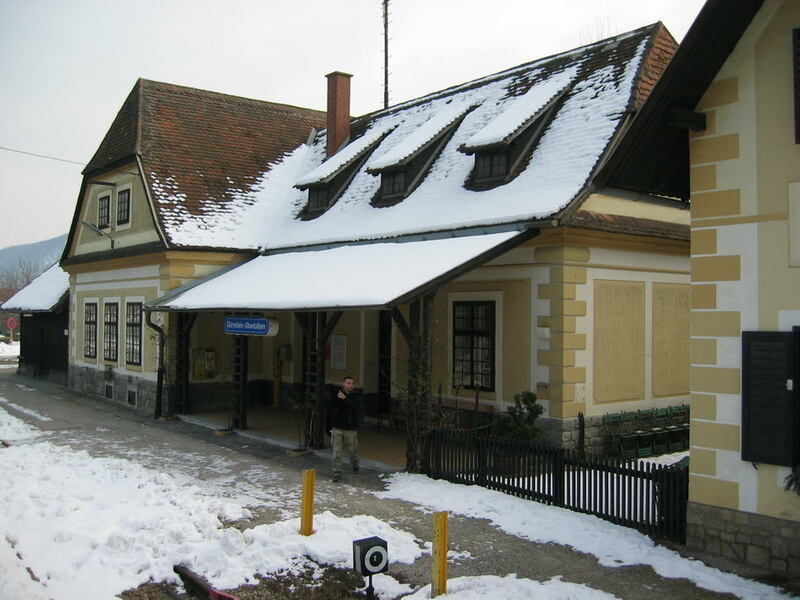 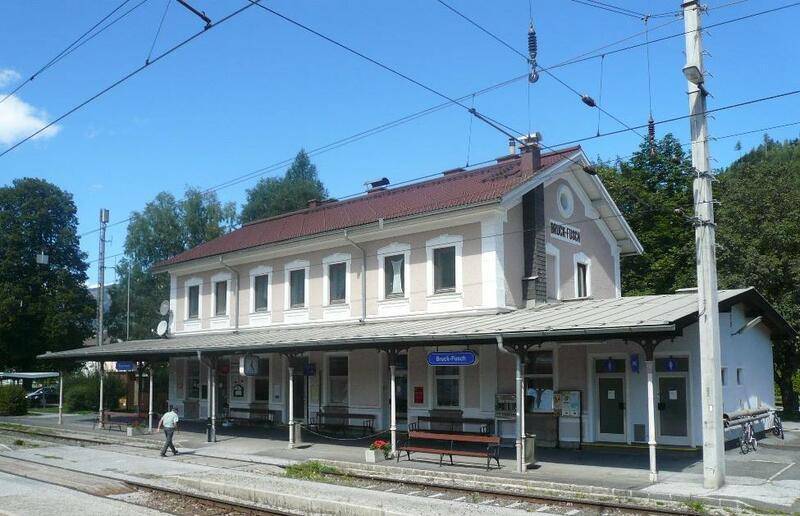 Stazione di Bad Aussee. 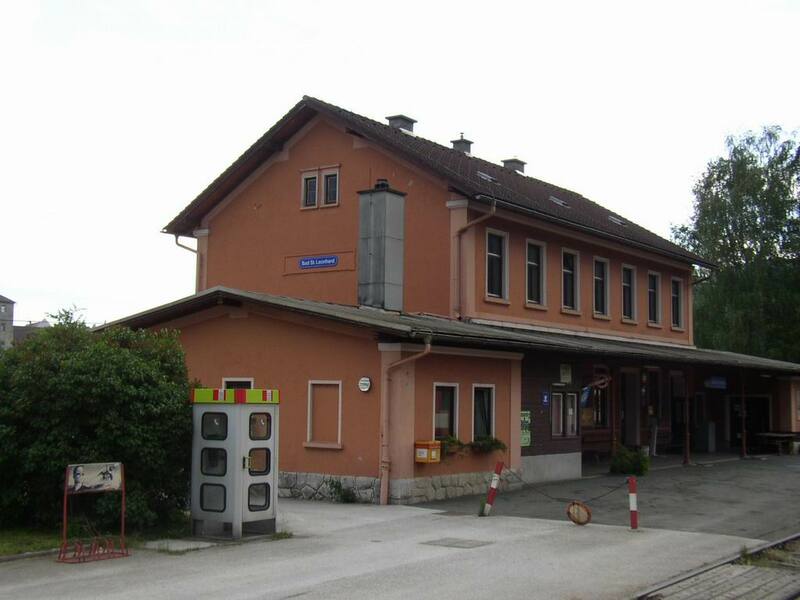 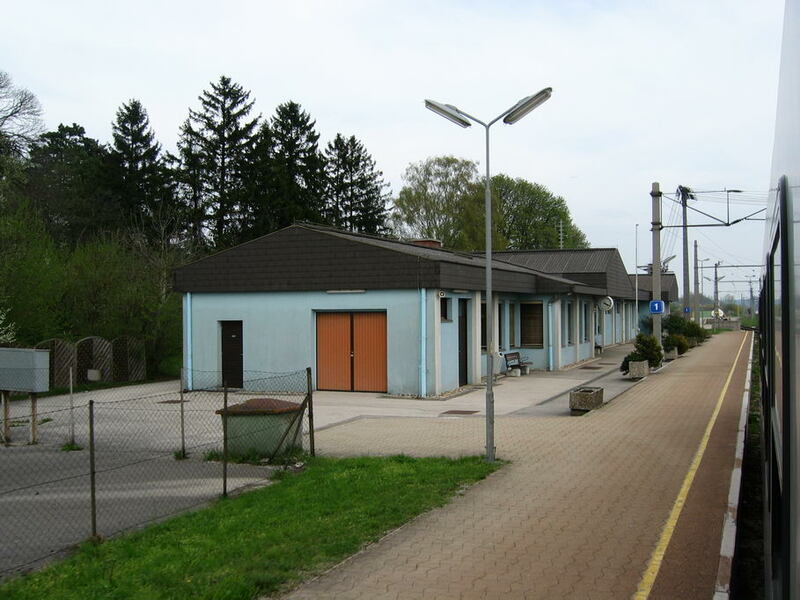 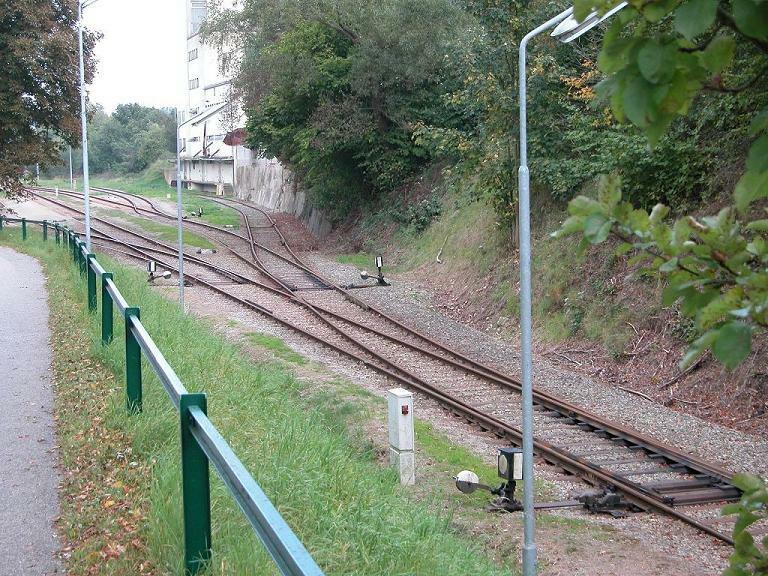 Bad Aussee station. 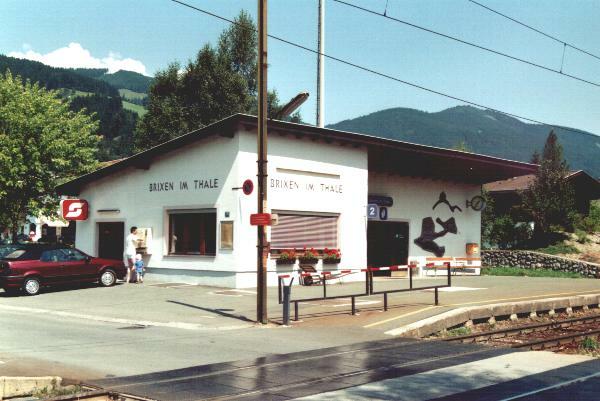 ÖBB railway station Brixen im Thale, 17-08-1998. 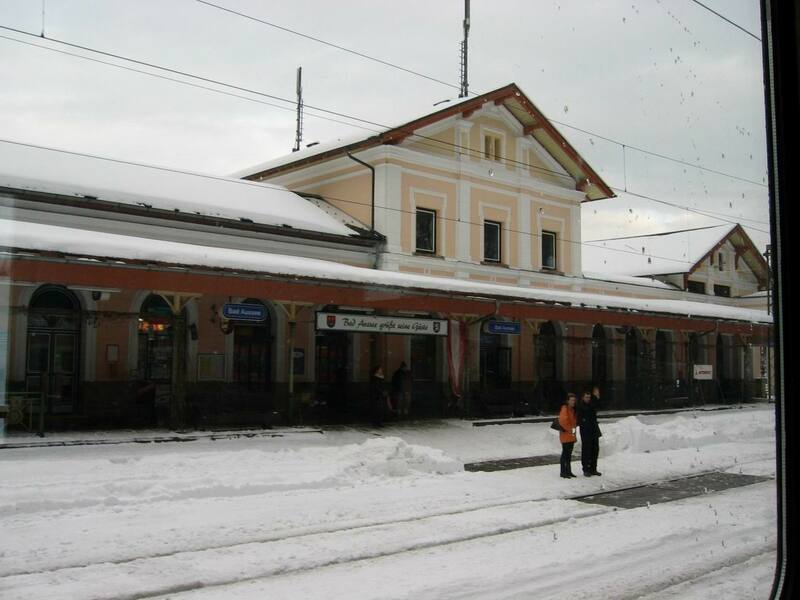 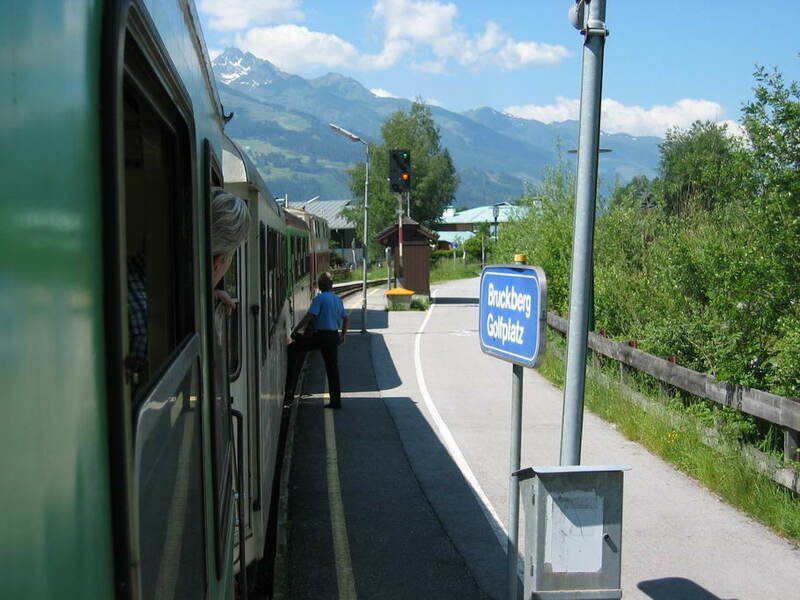 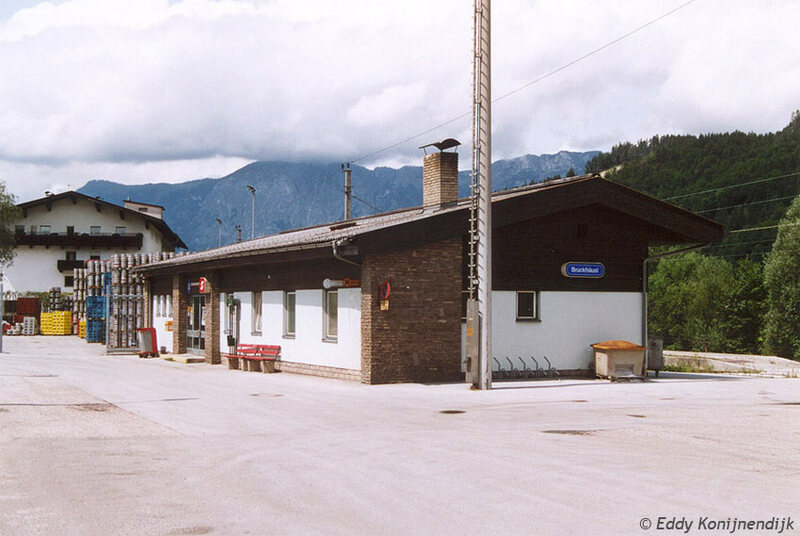 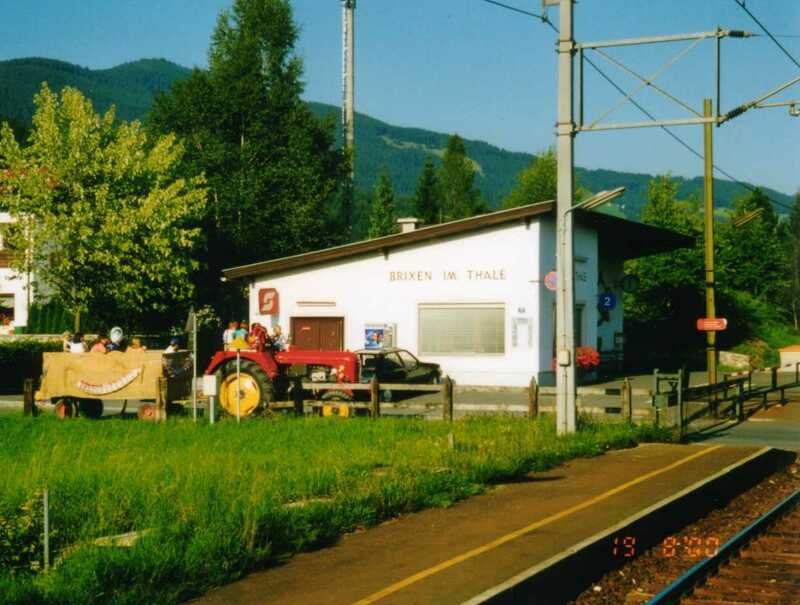 Stazione di Bruck-Fusch, situata tra Zell Am See e Bischofshofen. 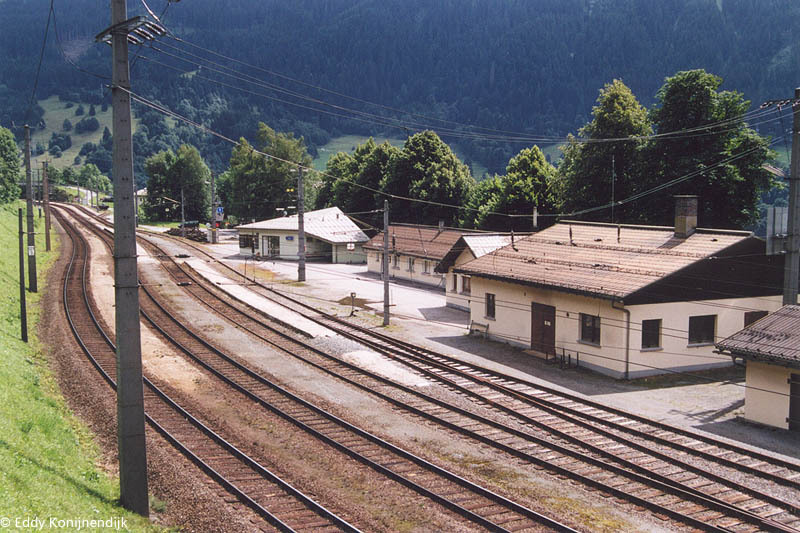 Bruck-Fusch station, placed between Zell am See and Bischofshofen. 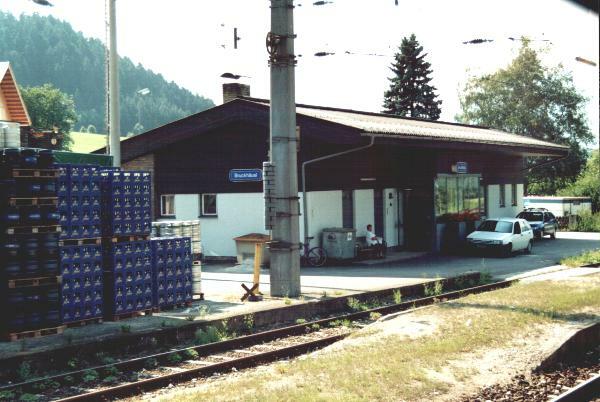 ÖBB railway station Bruckhäusl, 17-08-1998. 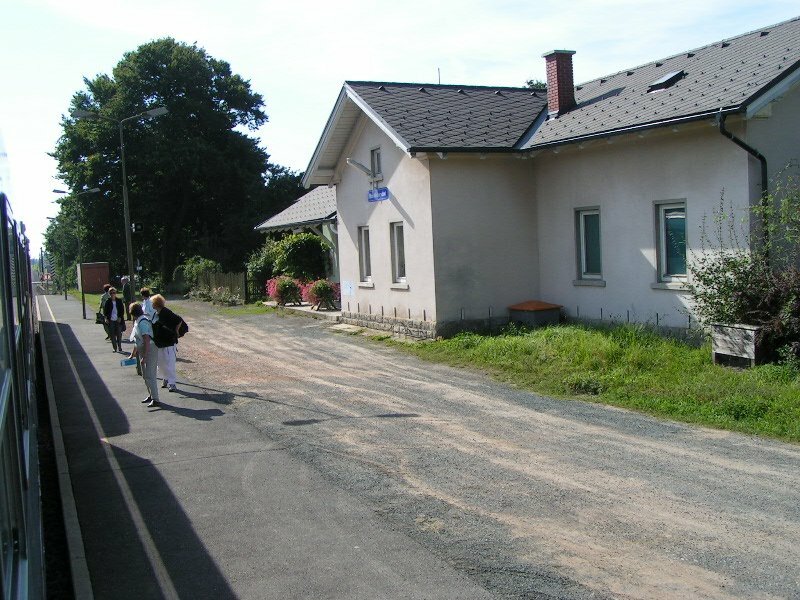 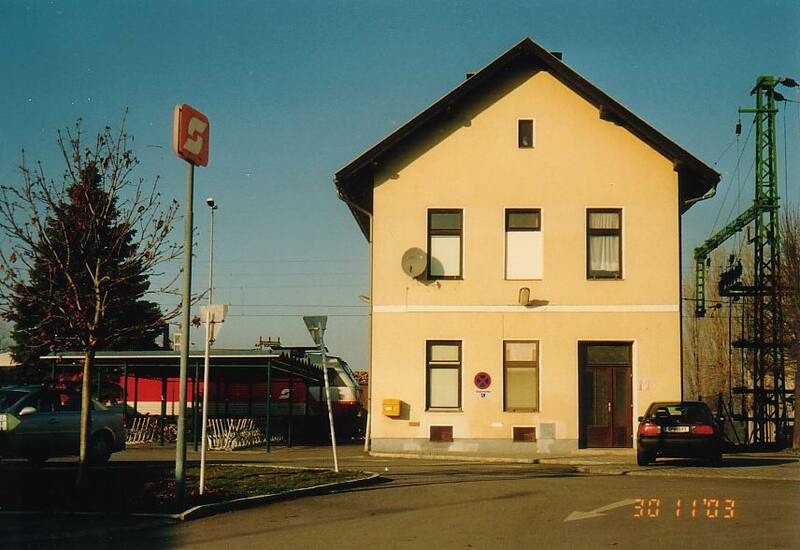 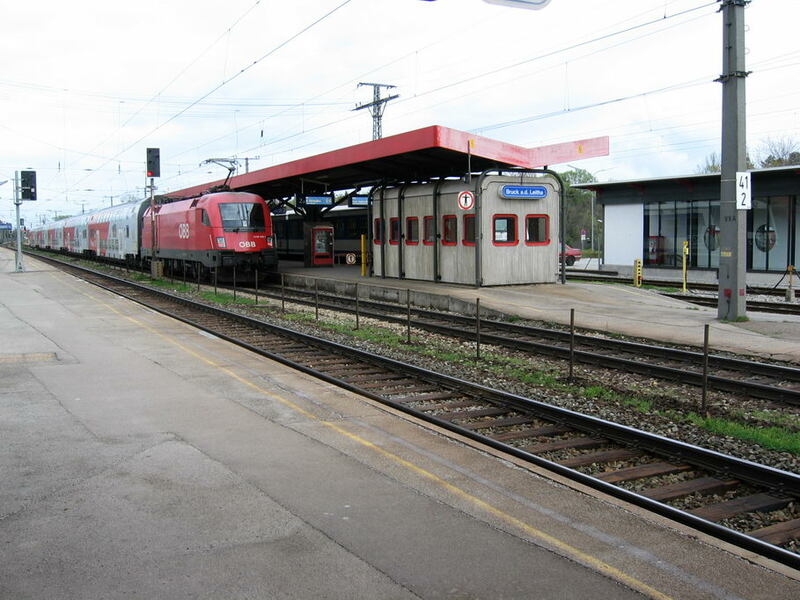 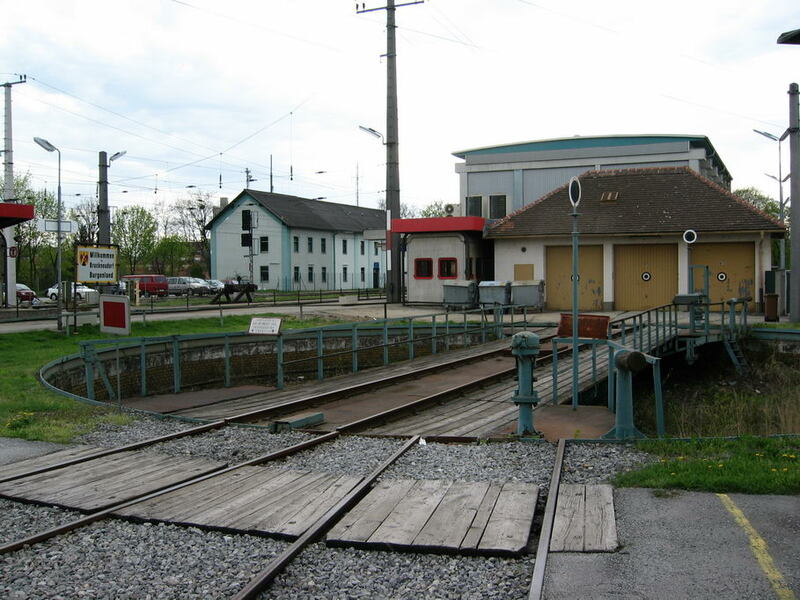 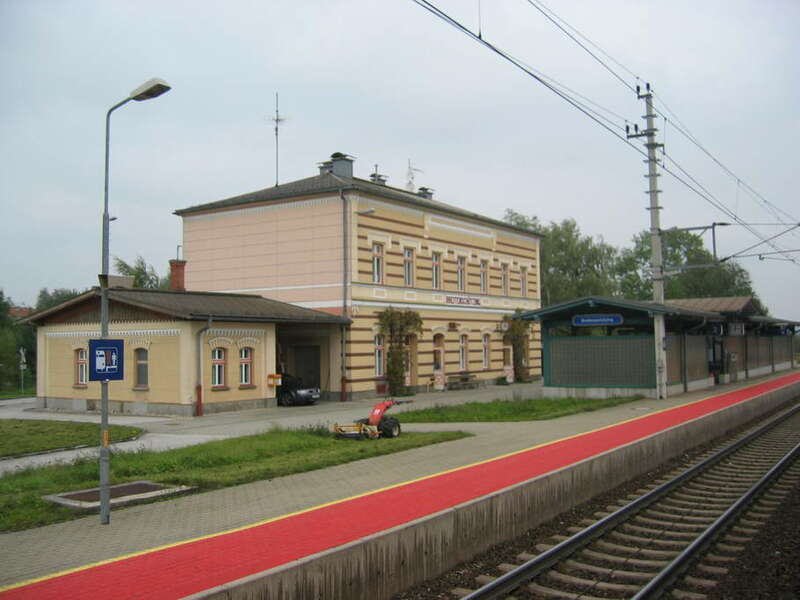 The station of Dalaas (ÖBB), 08-08-2002. 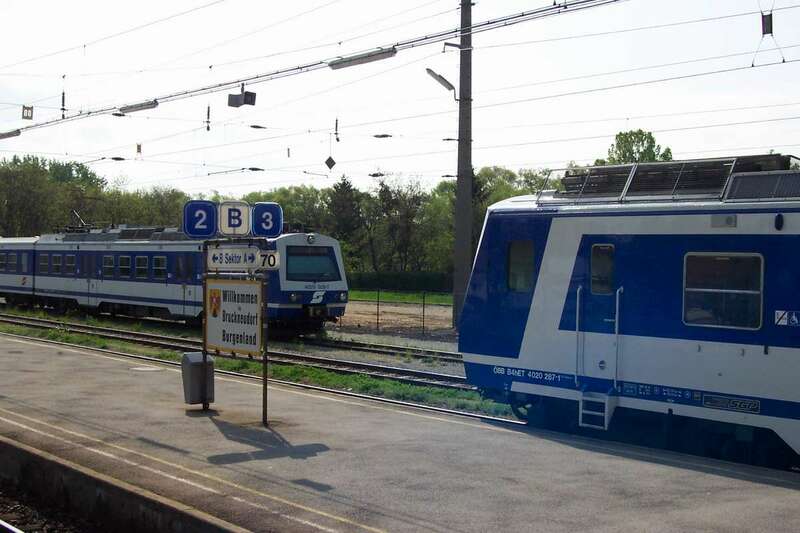 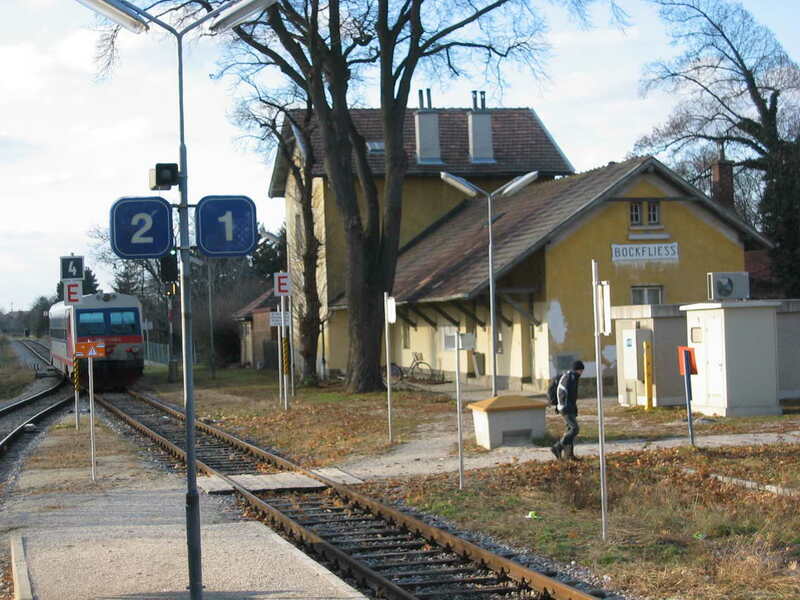 OeBB stop Bad Blumau (between Fürstenfeld and Hartberg) - adjacent to a thermal resort, which generates some passenger demand. 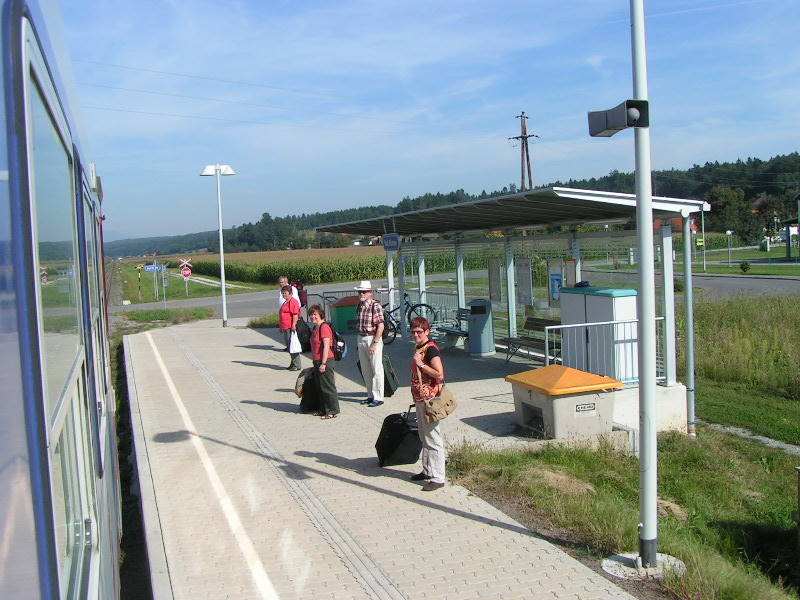 OeBB stop Bad Waltersdorf (between Fürstenfeld and Hartberg) - adjacent to a thermal resort, which generates some passenger demand.